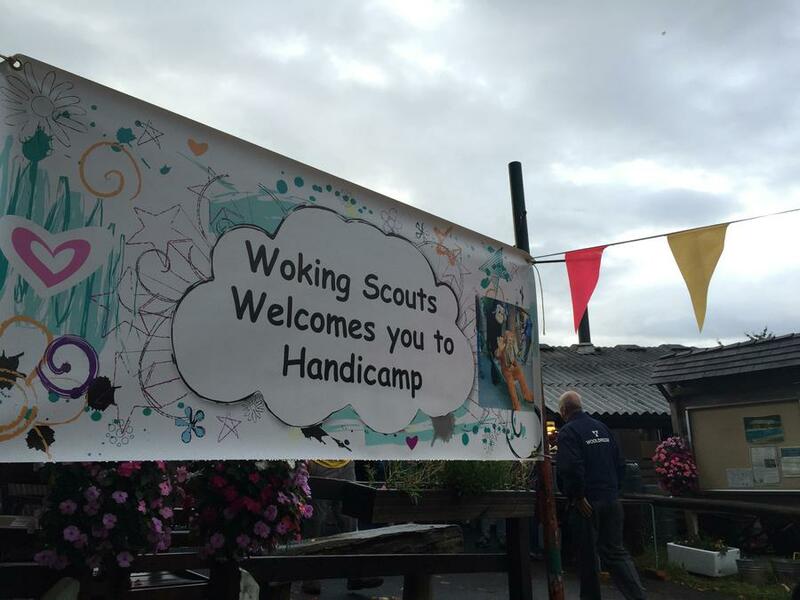 Despite the wet weather, the scouts at this years Handicamp were able to enjoy an action packed weekend, thanks to our supporters! 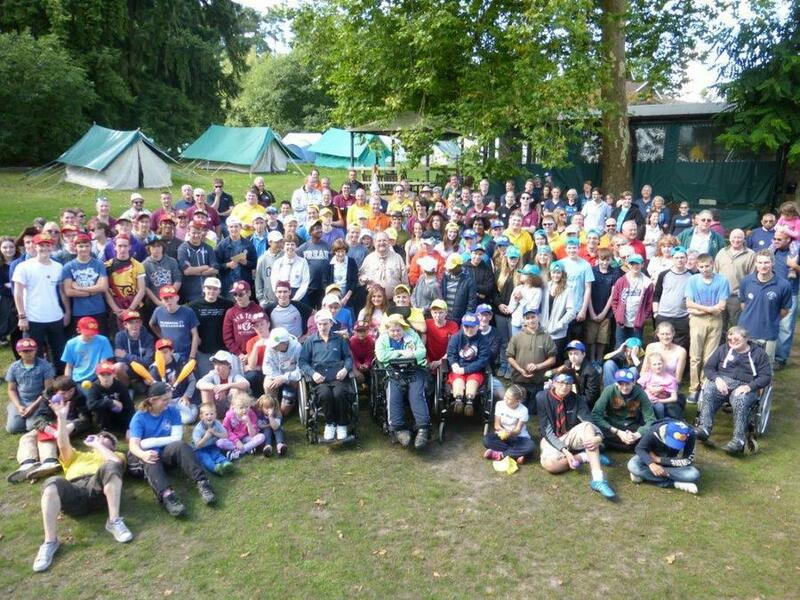 So great to see special needs children being able to take part in all the activities on offer- including the climbing wall, canoeing, archery, swimming and the traditional Camp Fire and songs! 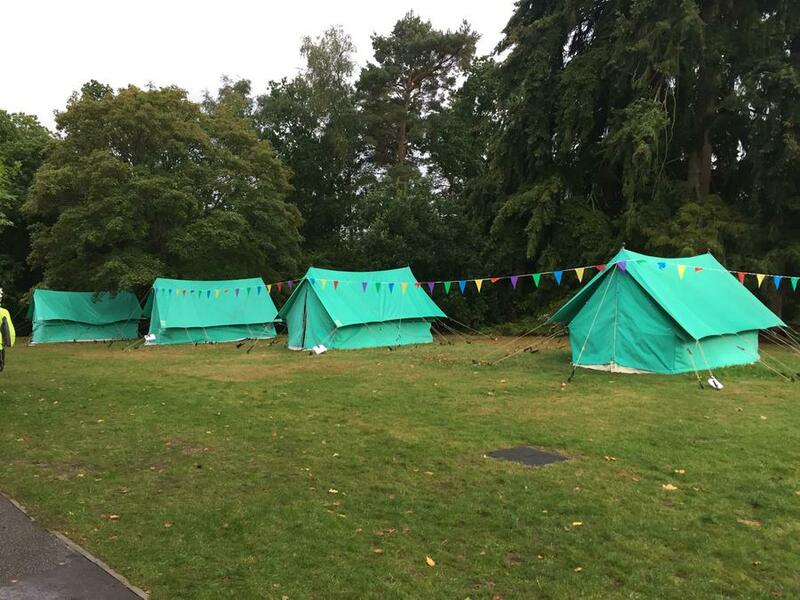 CWSNF has been able to give the group funding to ensure this fantastic opportunity is given to as many children as possible.